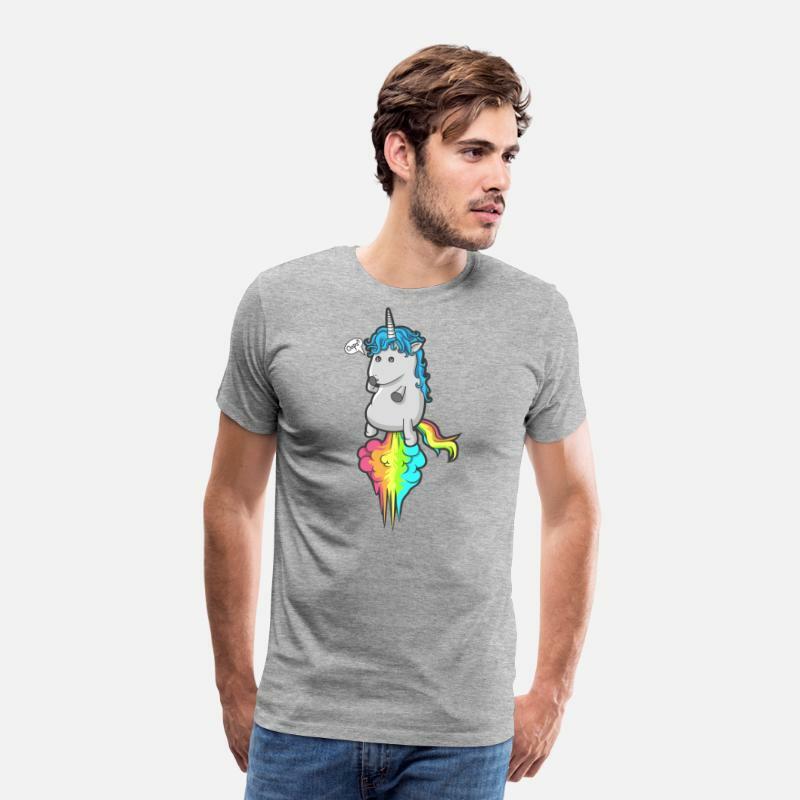 Having a unicorn party? 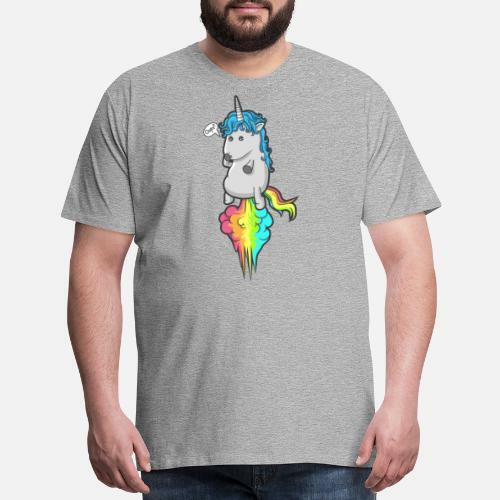 This shirt makes a great gift idea for anyone who loves unicorns. 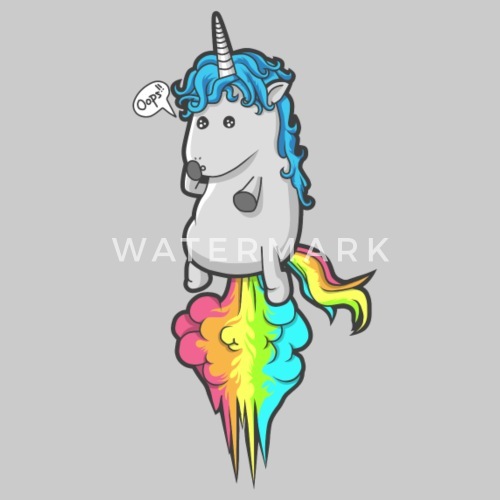 Because this funny unicorn is awesome. 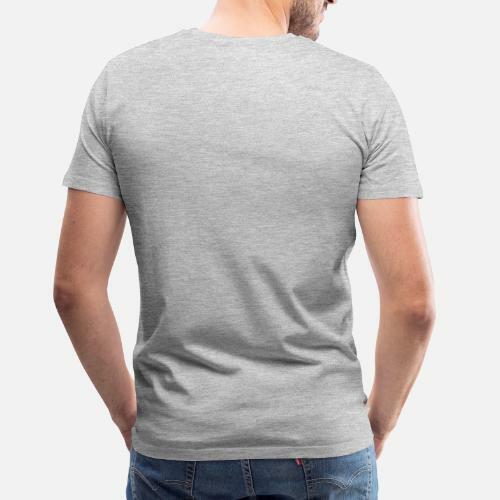 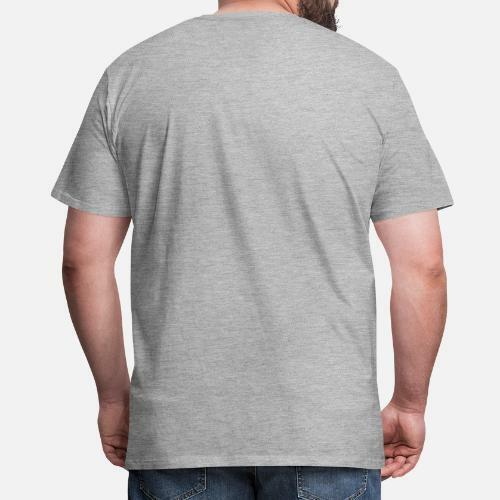 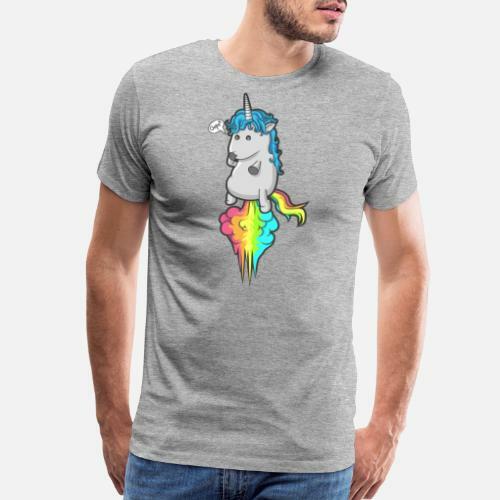 Unique, great looking and 100% custom designed funny unicorn shirt.